Merlin hails from an international background and at his young age already lived on 5 different continents – speaks Dutch and English fluently, French and German on a conversational level. Being enrolled at a College for Events Management, Merlin will be mainly organizing BILT Academy behind the screens ensuring, that the community and events will run seamlessly. Max studies „Computational Engineering“ at the Ruhr-University Bochum and is a full-time nerd. He loves everything related to computational mechanics and coding. Because of his civil engineering background and passion for coding, it is obvious that he likes to deal with Dynamo approaches. Ömer is a bachelor degree student at Istanbul Technical University, Department of Architecture. Architecture is his childhood passion. He is enthusiastically interested in architectural technologies and integrating them into design and application workflows. He especially works on the subjects of Generative Design, Visual Scripting and Coding for fixing everything. He is also an Autodesk Certified Professional and Student Expert. 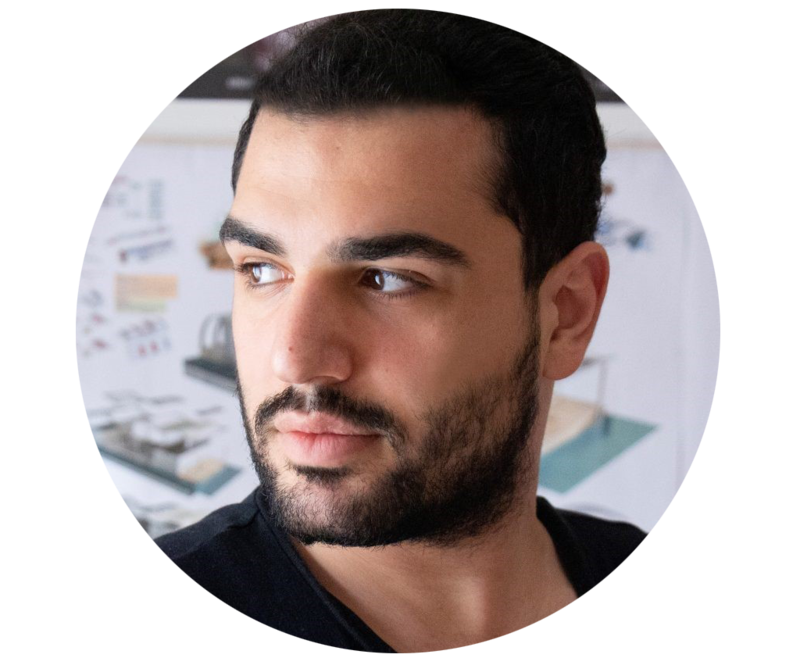 Now, he continues working at UN Studio, Amsterdam as an architectural intern. Julia works in the field of architecture since her early years. She started a technical college for interior design and encouraged her fundamental knowledge in the field of construction and detailing. After her degree as a bachelor in Architecture at the Graz University of Technology, she continued working in the field of software development and BIM execution planning in the Netherlands. Next to this Julia will start her master studies in Architecture at the Technical University in Eindhoven. Silvia founded LRCZ in 2008 and is a founding member of the RTC Europe Foundation since 2012. She first got exposed to the concept of BIM or integrated planning as a contractor for the emerging Revit platform in early 2007 and since then wholeheartedly embraces the vision on creating a better future for the generations ahead by extensively utilizing unbiased collaborative thinking. She is a free spirit and lateral thinker; combining industry knowledge, managerial assets and clear vision. By doing so, Silvia has contributed to conferences such as RTC Europe and BiLT Europe as well as influenced other industry related events, shaping the individuality of those. Silvia inspires with her energy and drivenness – propelling the collaborative goal of integrated planning. don´t hesitate to write us a mail!